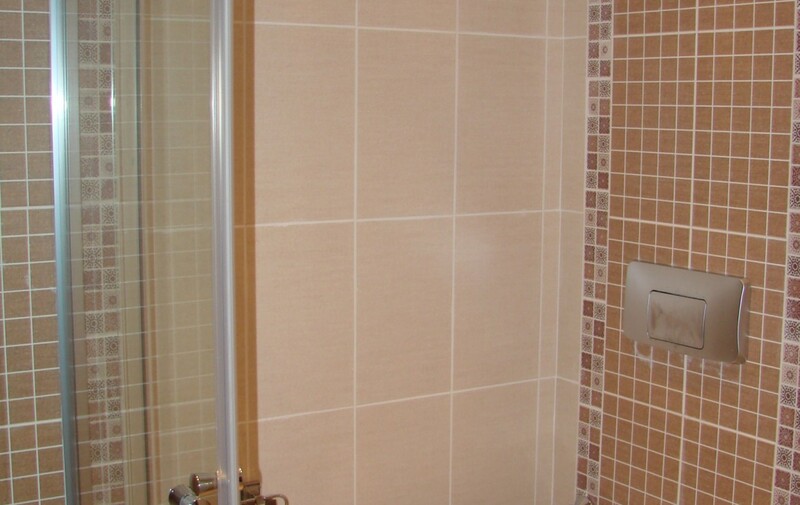 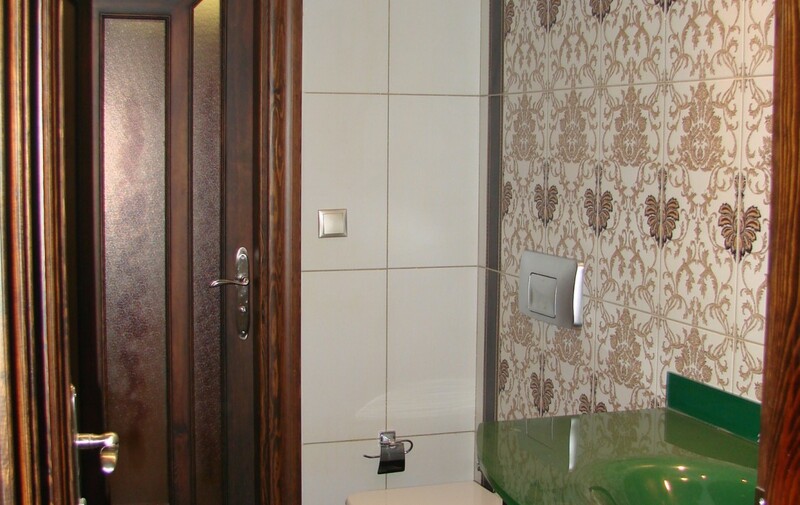 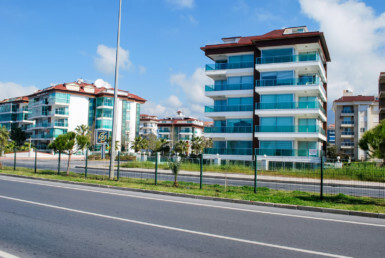 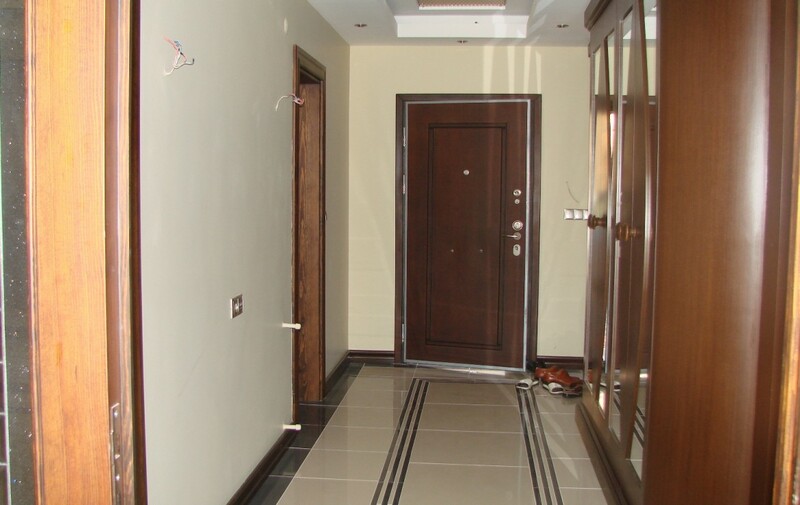 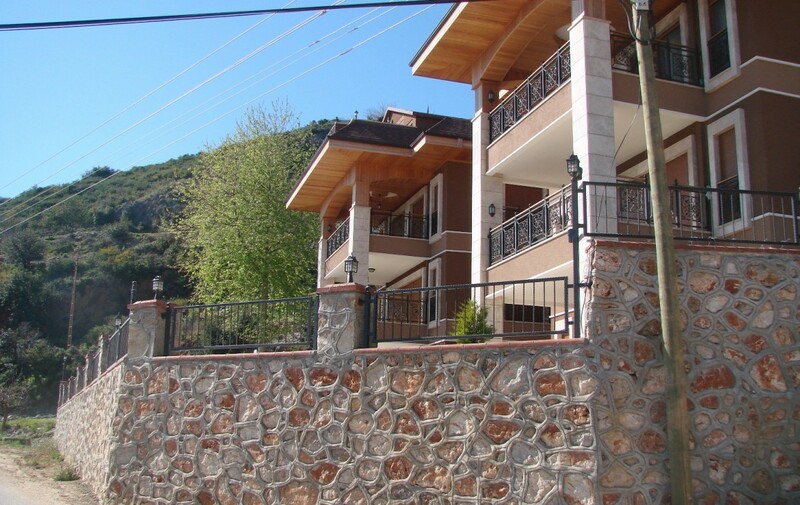 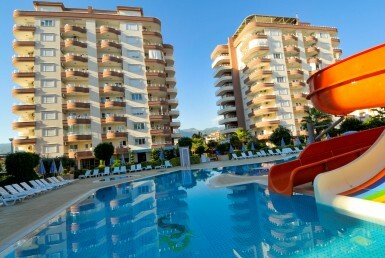 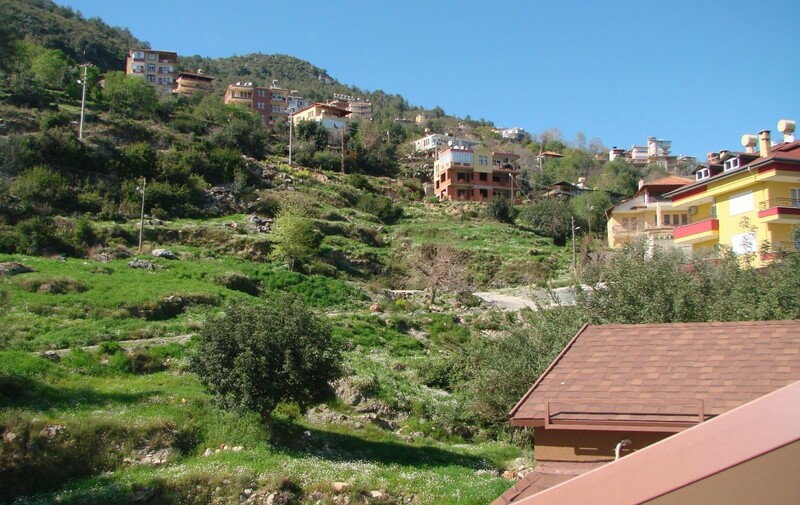 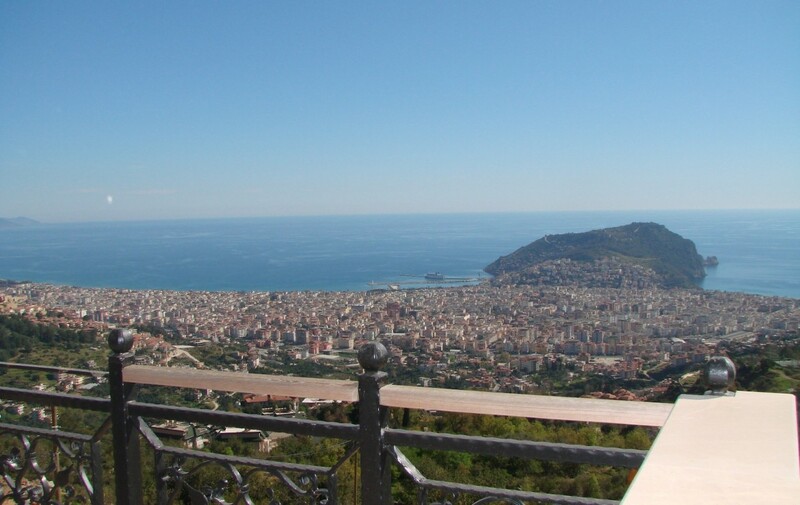 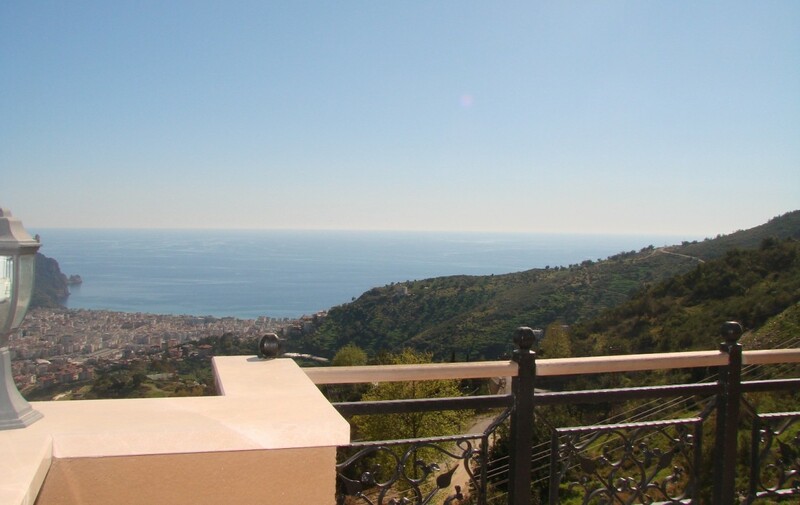 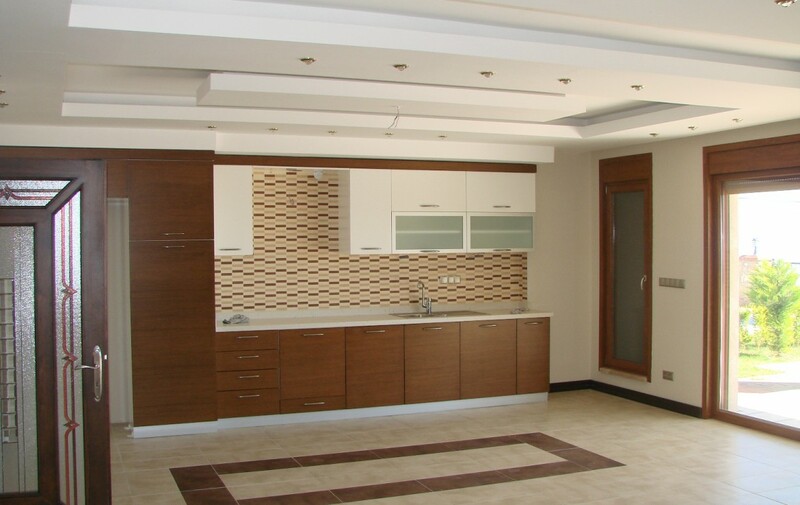 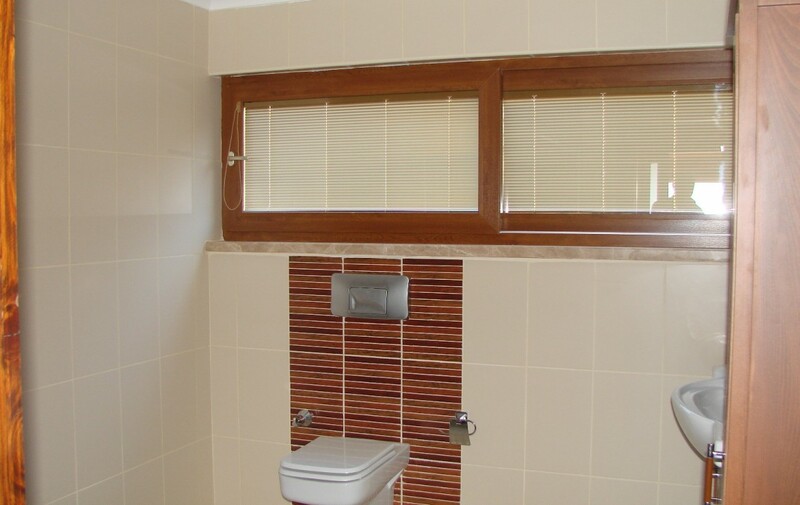 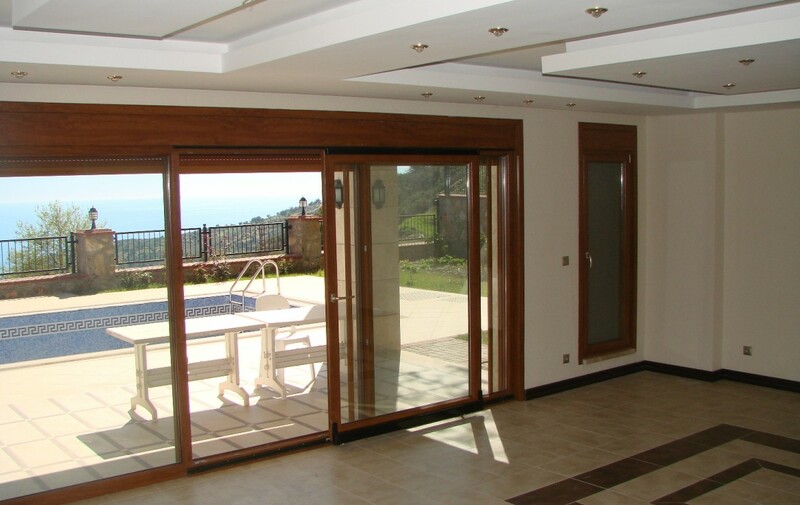 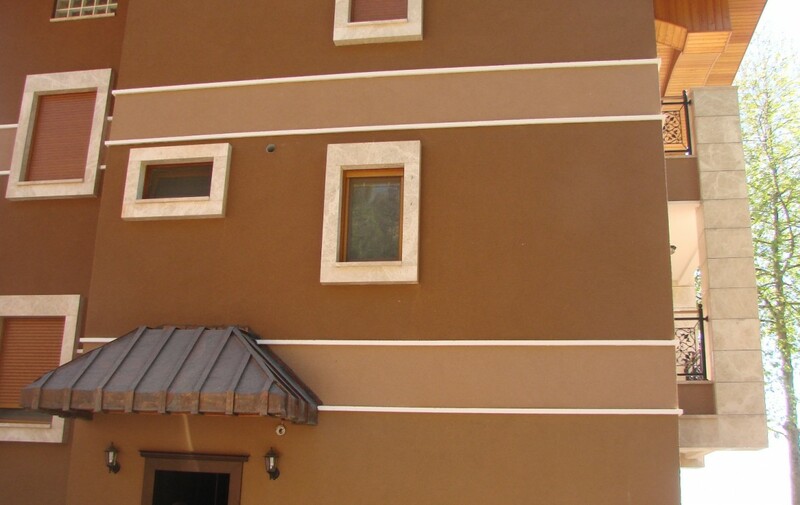 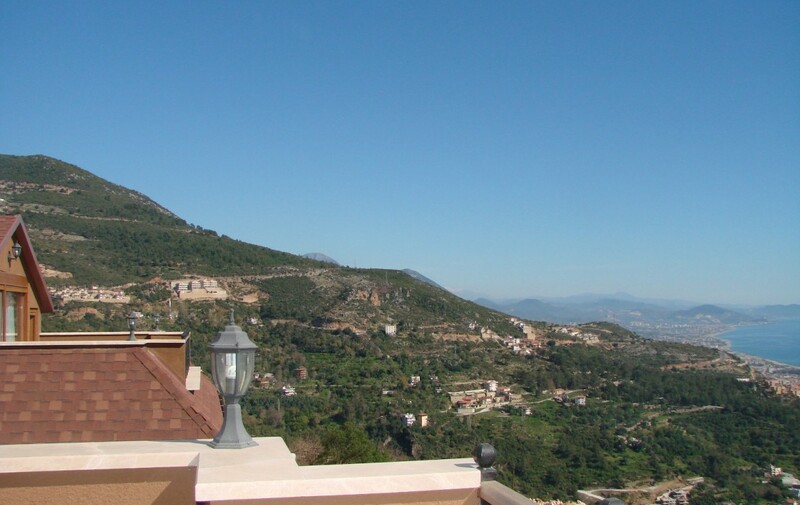 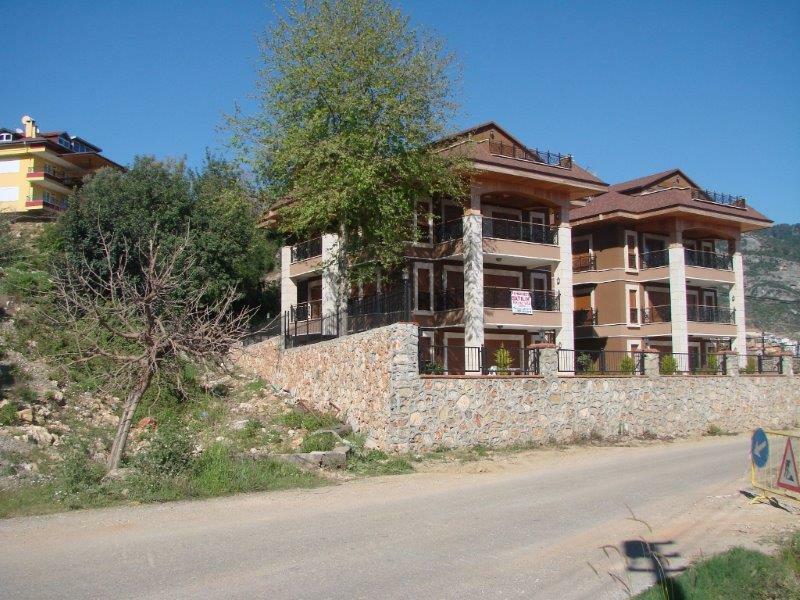 This villa is provided with a beautiful view to Alanya and to the sea. 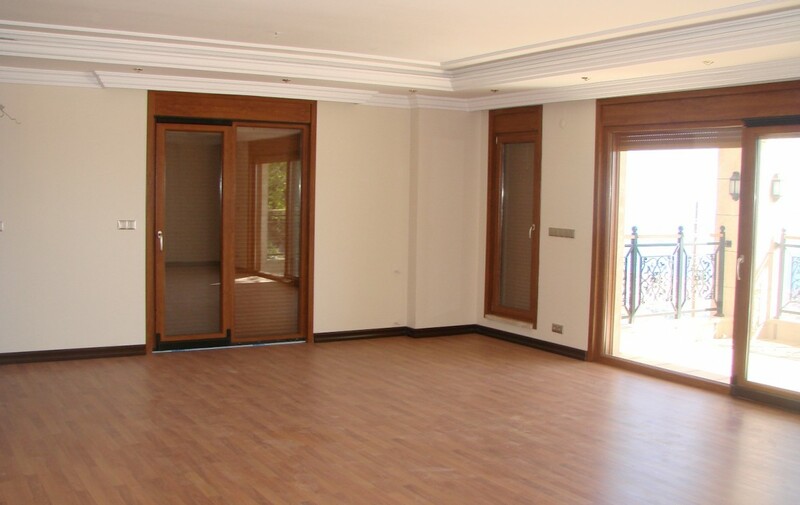 It has 2 livingrooms, an open plan kitchen, 5 bedrooms, 5 bathrooms of which two with jacuzzi, a toilet, 4 balconies and a terrace. 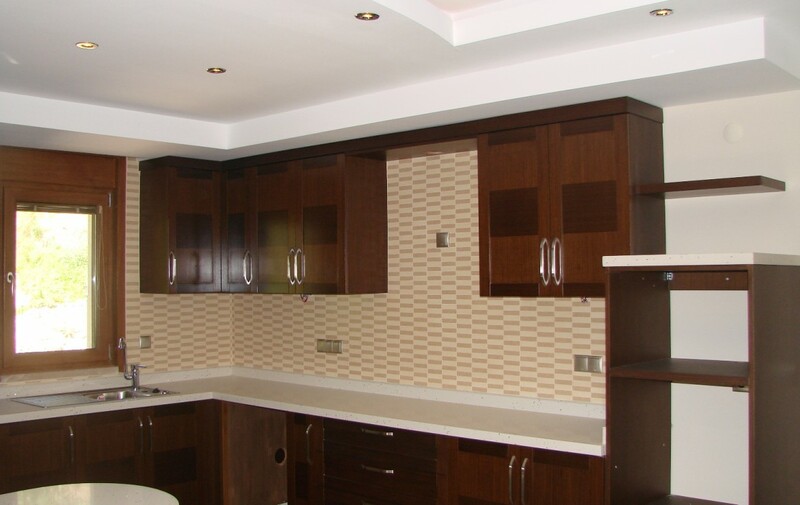 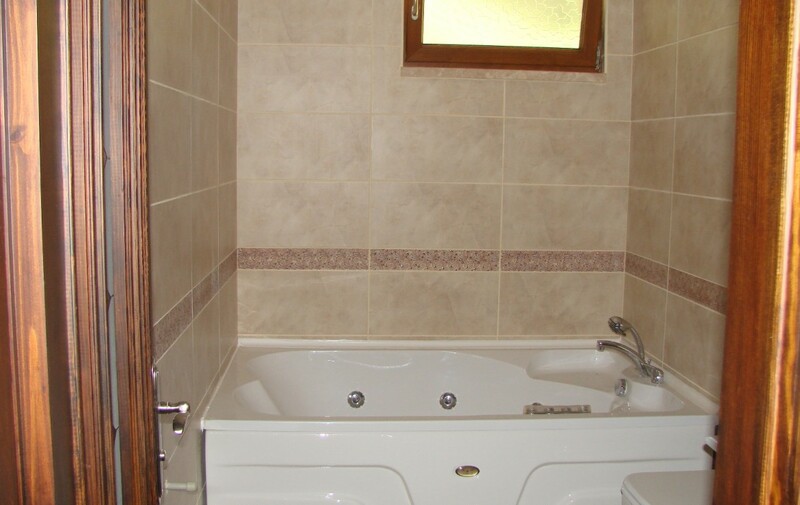 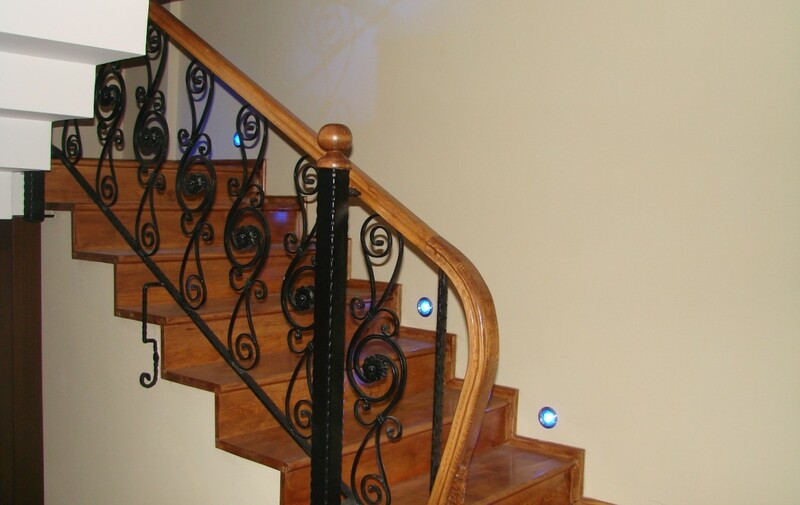 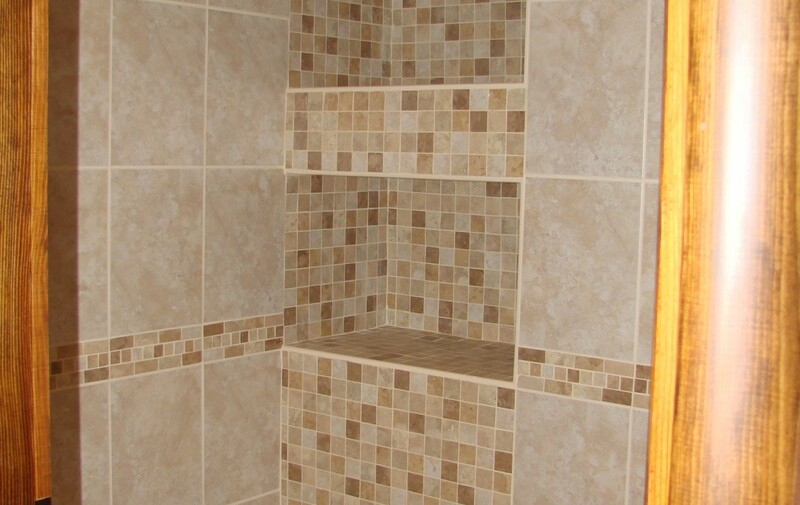 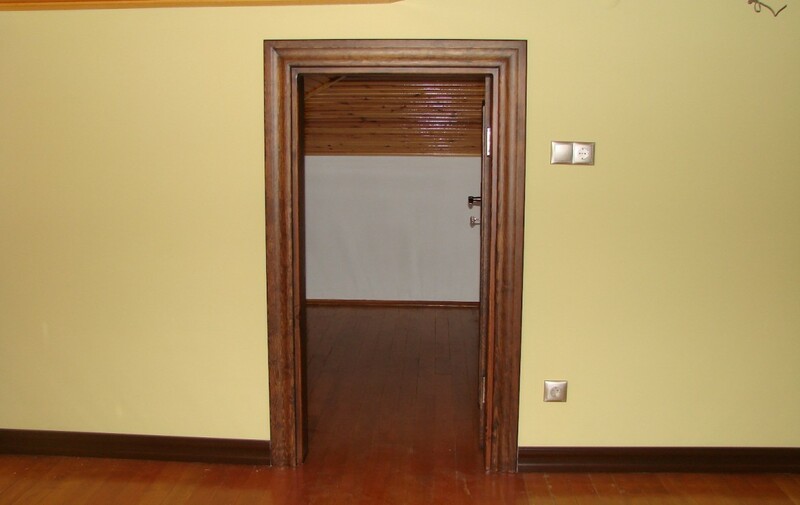 It has PVC windows, very nice kitchen closets and very modern bathroom sanitary and step lights on the stairs. 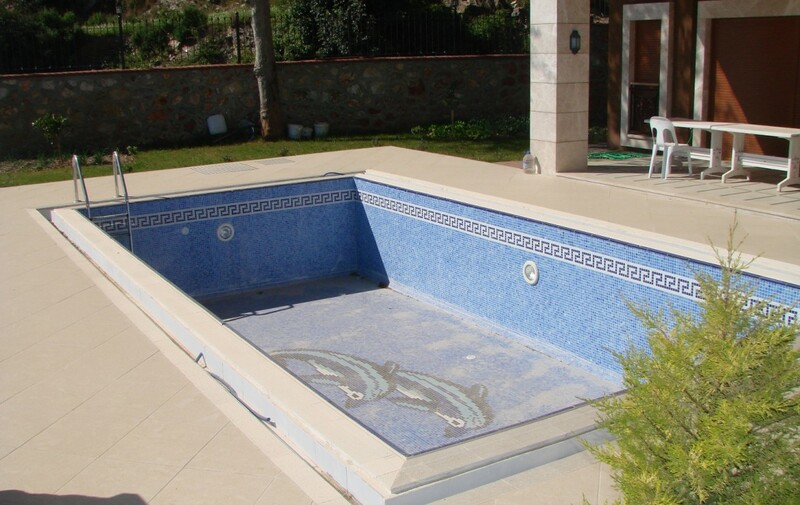 This villa has a swimming pool and sauna.